Also used extensively for folding and strengthening the hems (hemming tape) of digitally printed banners. This ensures the banners last the test of time! Supplied in a range of widths, we can also slit to your desired size upon request. Custom die-cutting is also available in-house. Need circles or a particular shape? No problem! Call 01268 768 768 for more information on our Banner Tapes now! - 6mm x 50m ONLY £2.95 While Stocks Last! 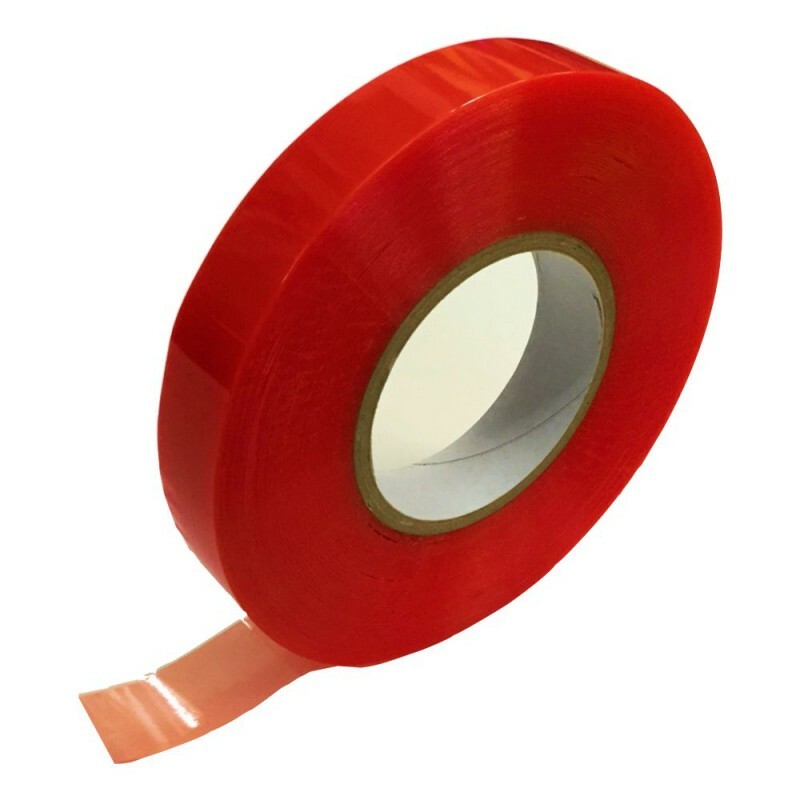 - 9mm x 50m ONLY £3.95 While Stocks Last! - 12mm x 50m ONLY £4.95 While Stocks Last! - 18mm x 50m ONLY £5.95 While Stocks Last! - 25mm x 50m ONLY £8.95 While Stocks Last! - 50mm x 50m ONLY £19.95 While Stocks Last! - 100mm x 50m ONLY £39.95 While Stocks Last! To order Call 01268 768 768 Now!